CGTCGT nitrogen generators have been supplying nitrogen to the industrial industry since 2001. They are extremely reliable and very cost effective. The following is a list of some of the industries connected to our nitrogen generators: electronics; rapid prototyping; military; aerospace; heat treat; aluminum extrusion. 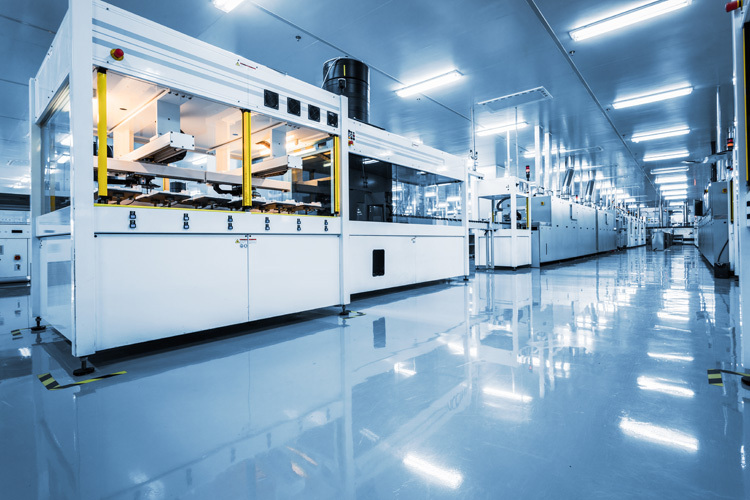 One of the world’s largest manufacturers of running shoes and athletic apparel installed one of our nitrogen generators in their rapid prototyping facility. The unit was started in 2007 and has eliminated purchasing over 500 dewars with an estimated savings of $75,000. A global aerospace and defense company installed three PSA nitrogen generators to supply nitrogen to their furnaces. These units replaced their bulk liquid nitrogen and had a payback of less than 18 months.